At Zipper SEO Studio, we feature services that are geared towards the entertainment industry for actors, models, producers, directors & more. Our staff consists of performers who are SAG/AFTRA & AEA (Equity) & we understand the importance of having a strong online presence when it comes to auditions, casting opportunities & establishing a viral product that will attract the right eyes to your work. Many actors put their content on YouTube, especially important items such as demo reels, new films, online shows & more. With the advancement of technology, many new films are having their premieres directly on YouTube to gain a bigger audience. Zipper SEO Studio can optimize your channel & help to make your content popular across YouTube & ensure that your content will not be penalized on the site. 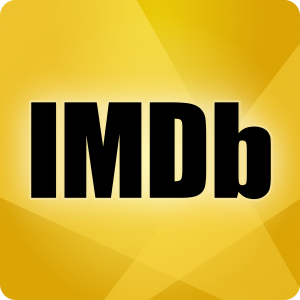 If you are a serious actor, you know about the importance that agents & casting directors place in IMDB (Internet Movie Database). Zipper can send traffic to your IMDB profile to increase your individual or movie ranking on the website, thus generating more publicity & ensuring that your profile shows up top in search engines. it’s time to move it up.